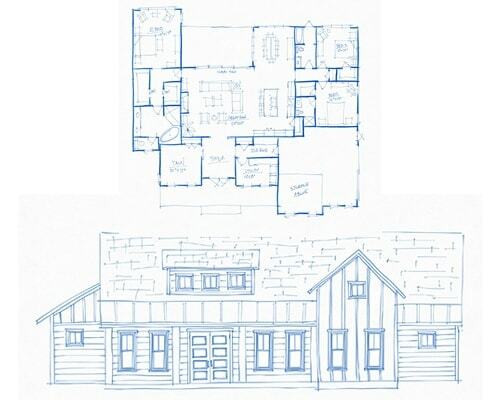 John Merrill Homes builds unique homes tailored to meet our customers’ needs. Over years of experience building custom homes in a wide range of styles and concepts, we have developed and refined a systematic process to help keep the project on course toward a successful completion. Using our time-tested process, we are able to deliver the same quality workmanship and outstanding service to each customer, and bring you to your end goal in the smoothest and most cost-efficient manner possible. Our process ensures an open line of communication the entire way through, resulting in your dream custom home delivered on time and on budget. Learn more about our process in the slideshow below. 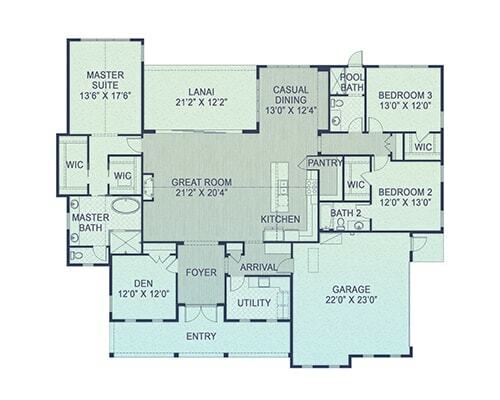 Draft Preliminary Plans: After understanding your goals, we can put pencil to paper. Write Specifications: We specify all products and materials going into the home to create clarity. Celebrate with our customers for achieving their goals!